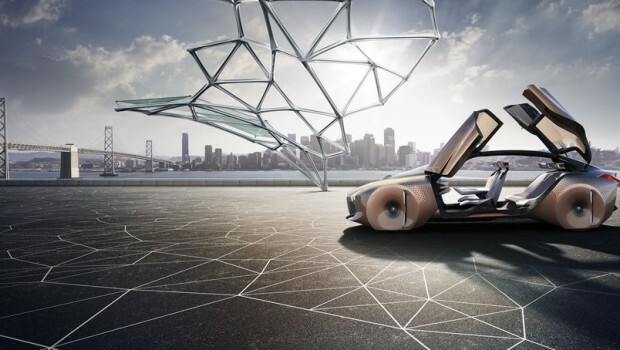 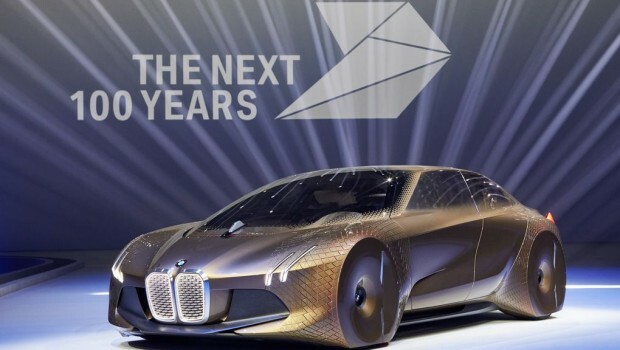 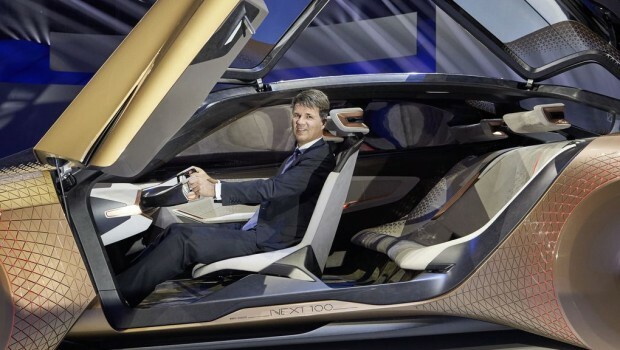 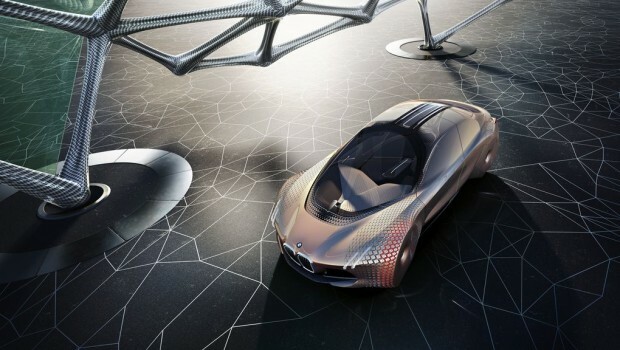 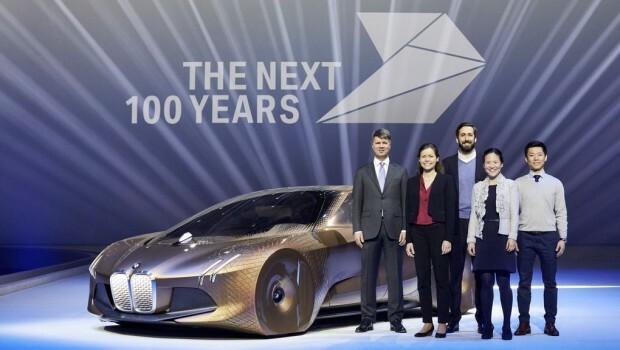 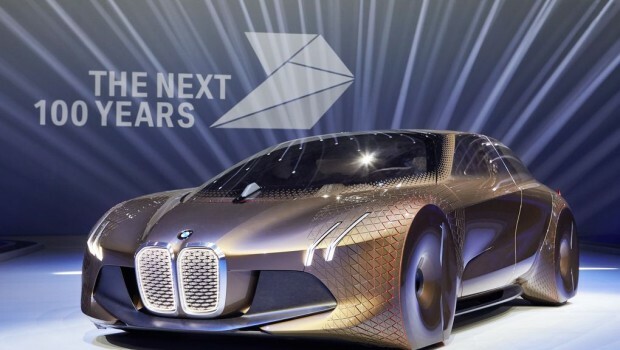 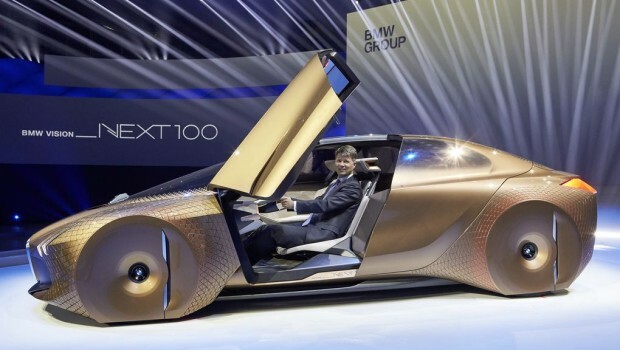 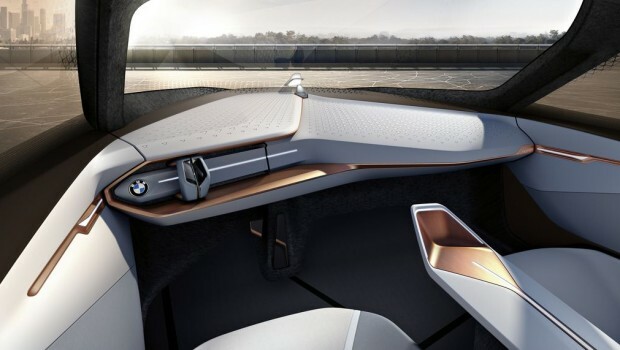 BMW is celebrating 100 years of business and innovation in the automotive industry. 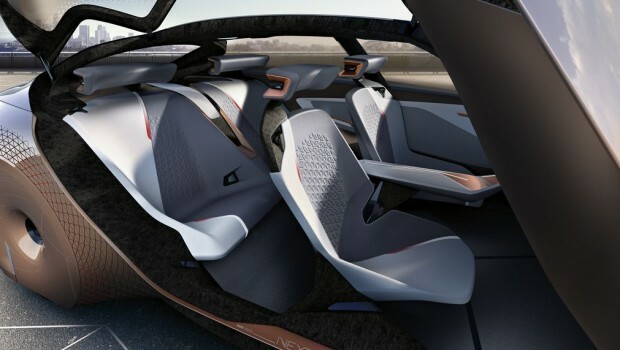 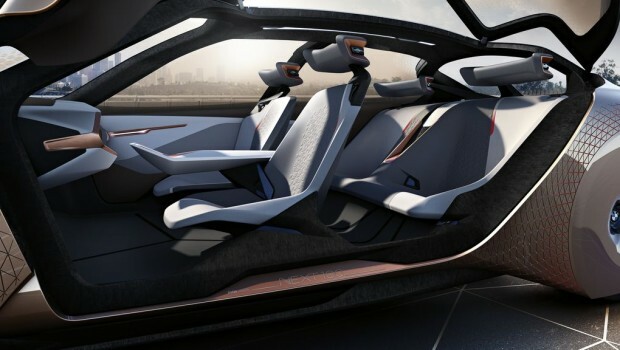 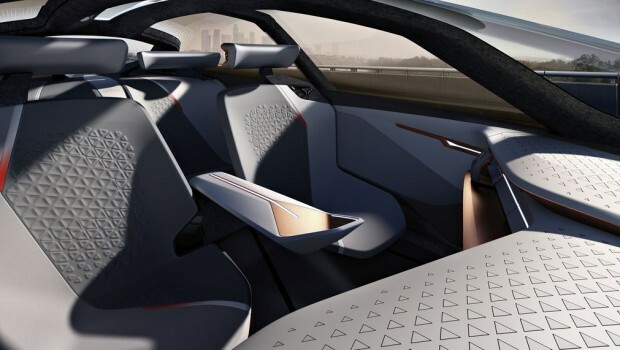 The company recently revealed a new concept car that looks like something out of a sci-fi movie. 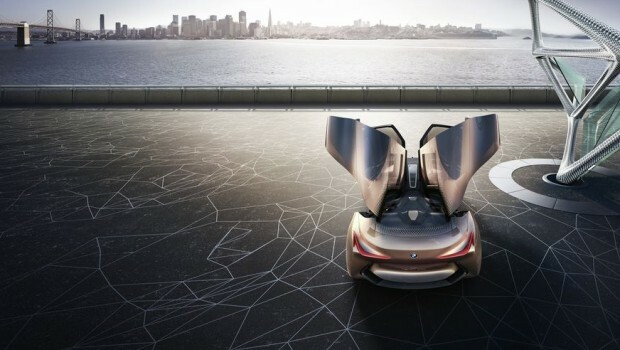 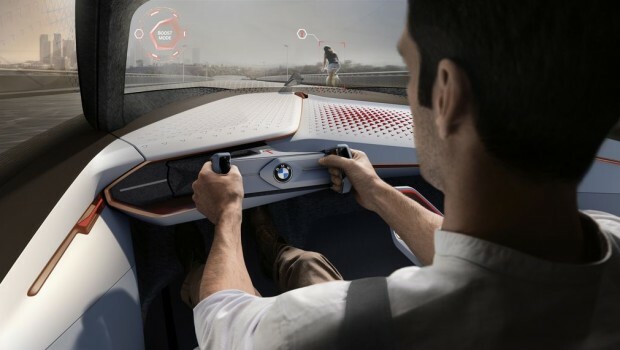 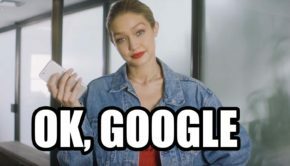 Check out this video about the concept car.